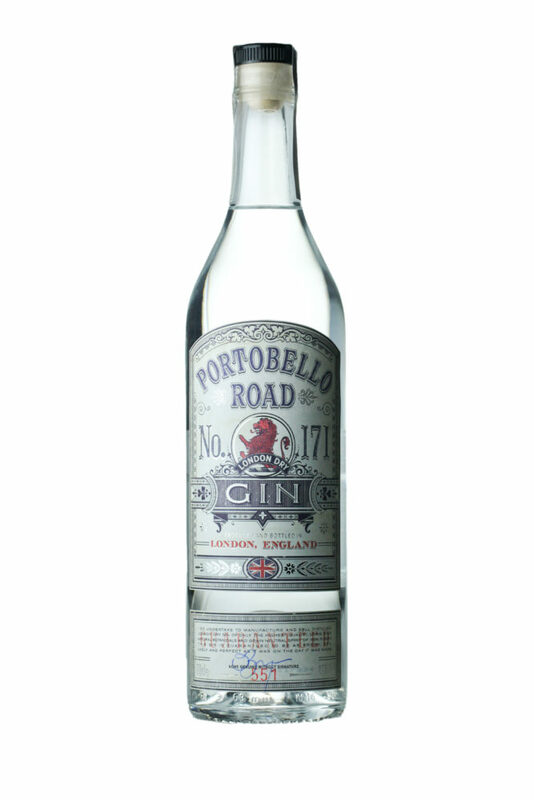 Portobello Road Gin, founded in 2011 above a 19th century public house on London’s Portobello Road, is investing heavily in its expansion plans for 2015 following a dramatic growth period that has seen it become one of Britain’s fastest growing premium gin brands. The brand campaign ‘Portobello Road Gin – the finest address in Gin’ will communicate the Portobello Road Copa – a measure of gin and tonic served in a large red wine glass and adorned with complementing garnishes. The brand will also be launching a limited edition Director’s Cut gin using botanicals found on a foraging trip by the directors. The marketing campaign comes as the brand is experiencing exponential growth both in the UK and also in key export markets Spain and the US.